Implying that some foods have “zero” or “negative” calories can be rather misleading. All foods have trace amounts of calories (except water), but there are indeed some foods that consume more calories in the digestion process than others. Consider celery, for instance. Full of water and potassium, celery is the extreme dieter’s best friend. The veggie’s crispy texture and hearty crunch is a satisfy relief from fat-laden junk food; one four-inch long stick of celery is only 1 calorie, which your body uses for digestion. Voila: Zero calories! There are many other foods that fit into the same category as celery and are considered “zero” or low-calorie foods. Keep these foods on hand to satisfy food cravings if you’re trying to lose or maintain your weight; if you keep these tasty treats in the kitchen, you’ll be far more likely to snack on them or incorporate them into your meals. Of course, calories aren’t everything when it comes to maintaining a healthy body. There are some foods that are low in calories, but are not necessarily good for you, such as diet drinks and aspartame, which (ironically) have been linked to overeating and weight gain. On the other hand, there are some high-calorie superfoods — such as various heart-healthy oils (like coconut oil and olive oil) and snacks like almonds and almond butter — that are essential for a healthy diet. These high-fat foods may be higher in calories per serving, but are filled with “good fats,” vitamins and nutrients, all while filling you up and staving off hunger. Having said all that, here are 10 “zero” calorie foods to consider. A versatile, healthy vegetable, cabbage has many wonderful qualities. Studies have linked cabbage to lower rates of heart disease and cancer; plus, cabbage is loaded with fiber, which makes it great for shedding weight. (There’s a reason why the almighty Cabbage Soup diet is so popular among fad dieters.) 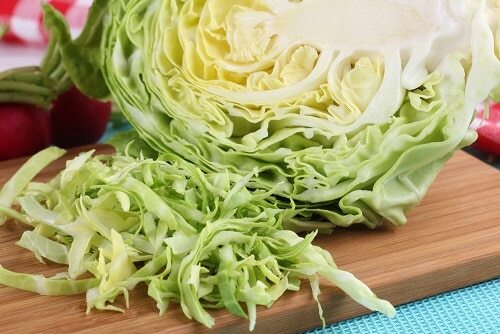 One leaf (about ½ ounce) of raw cabbage is only 4 calories. Tasty green spears wrapped in bacon…Whoa! Back up…No bacon allowed! Choose fresh asparagus. Steam to perfection, grill it on a portable grill, or add to your favorite salad. The fiber will help to melt pounds. 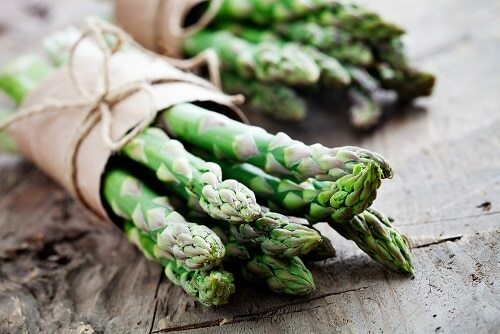 No butter, no additives (definitely no bacon), to make asparagus a zero-calorie food. One 2-inch spear of raw asparagus is only 1 calorie. Mushrooms are versatile, nutritious, and taste great when sauteed or used as a topping for a salad. There are so many varieties to choose from, too. 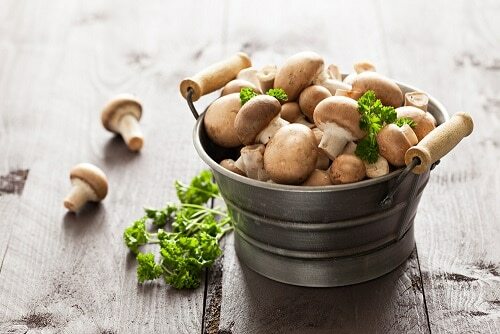 Best of all, one slice of a raw white mushroom is only 1 calorie. Sliced in onions and vinegar, dipped in hummus or diced for a salad, you can’t go wrong with cucumbers. 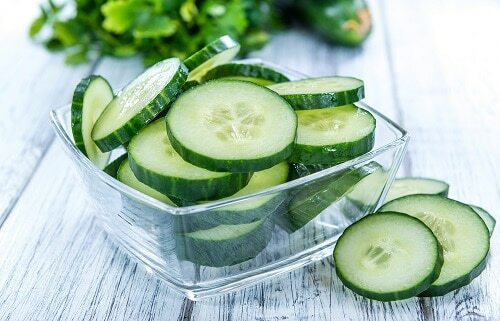 One cup of raw sliced cucumbers with the skin is only 16 calories. 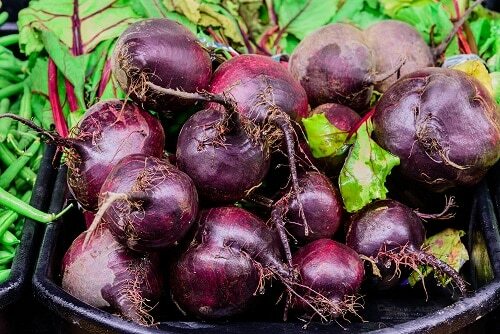 Beets are truly a superfood and can be eaten raw, steamed, grilled, etc. A 2-inch beet is only 37 calories. Pickled or canned beats are a great option for quickly throwing them into a salad or on their own as a snack. 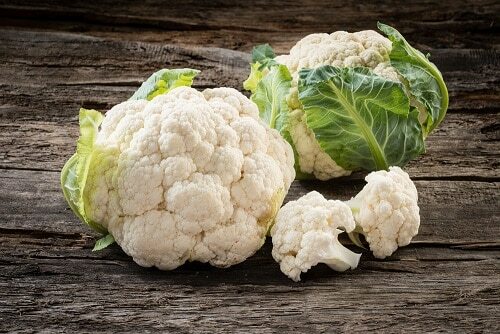 Cauliflower has become a paleo staple, as it can be easily transformed to make low-carb cauliflower rice, mashed potatoes, pizza crusts — name your favourite carb, and there’s a cauliflower-based substitute for it. 1 raw cauliflower floret has only 3 calories, making this the perfect pantry staple. So versatile, so delicious. A cherry tomato is like candy to a die-hard dieter. 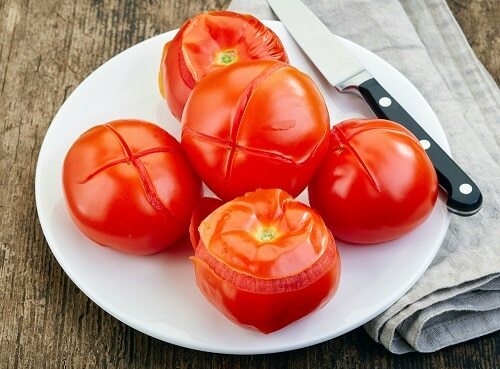 Boiled, raw, sliced, diced, shredded, chopped… anyway you like it, tomatoes are the bomb. Combine tomatoes, cucumbers, onions, and your favorite seasoning to create a wonderful salsa or summer salad. One cherry tomato is only 3 calories. Parsnips aren’t exactly a fan-favourite vegetable, but they’re a surprisingly wonderful alternative to boiled mashed potatoes. (This delicious, creamy parsnip and pears recipe will make you a believer.) 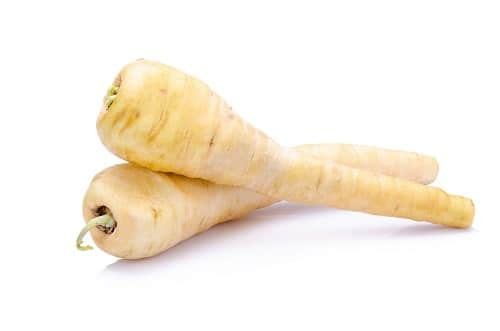 ½ cup raw, sliced parsnips is 50 calories. Grilled, sautéed or baked, zucchinis are one of those easy, go-to vegetables to always keep in your fridge. 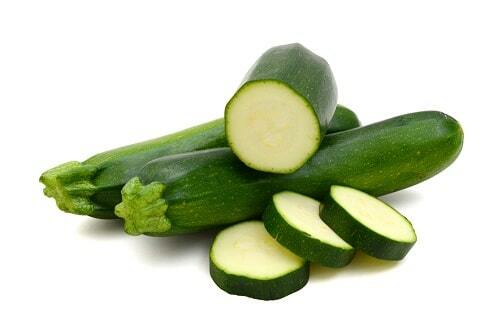 One slice of raw zucchini with the skin is only 2 calories. Not just for your morning smoothie, kale is great in pesto sauces, salads, casseroles and more. 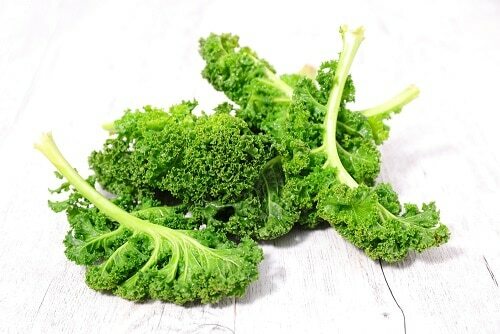 One cup of chopped raw kale is only 34 calories. Remember: One cannot live on these so-called zero-calorie foods alone, but incorporating more of these veggies into your diet (along with lean proteins, healthy fats and complex carbs) can help you in achieving your weight loss goals. This article was originally published on Aug 5th 2015 & was updated on July 4th 2016.